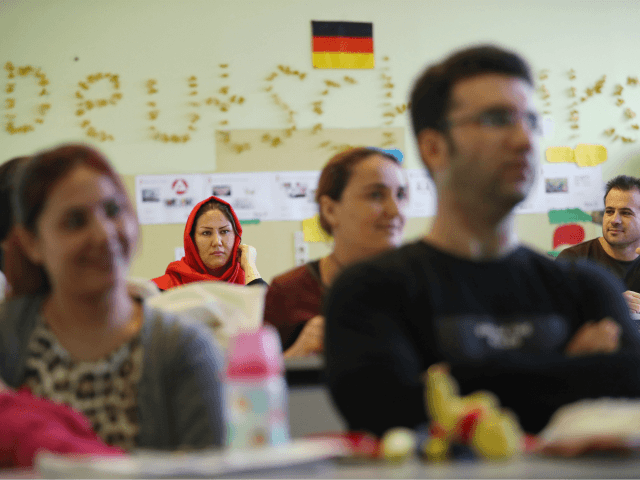 The B1 level is regarded as the minimum for migrants to be able to cope with using the German language in an independent way in their everyday lives by the Federal Office for Migration and Refugees (BAMF). Opponents of the government, such as the integration spokeswoman for the Green Group, Filiz Polat, have criticised the figures, though Polat blamed the lack of positive results on BAMF, insisting it was not the refugees who were the problem. The government has promised to make “quality improvements” to the language courses but Polat said so far there have only been promises and no concrete action taken. A lack of German-language skills has also been seen in other areas, including in German schools with high migration-background populations. For example, in the city of Duisburg, it was reported that only 8.2 percent of children from migration backgrounds spoke fluent German. Dr Ralf Krumpholz, the city’s Assistant Minister for Integration, said the situation was even worse, revealing that 16.4 percent of the children spoke no German whatsoever. In the German capital of Berlin, police also say they are having issues with language fluency among new recruits from migration backgrounds.